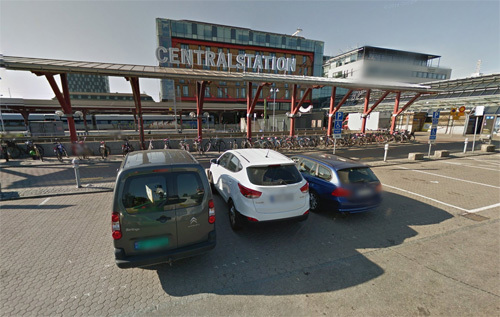 Centralstation parking at Kruthusgatan is located in the center of Göteborg, near the train station of Göteborg. Göteborg Central Station (or in Swedish: Göteborgs centralstation, Göteborg C) is the main railway station of Göteborg, Sweden. The station serves 27 million passengers per year, making it the second largest railway station in Sweden after Stockholm Central Station. The station opened on October 4, 1858. The station is situated in the city close to by Drottningtorget. 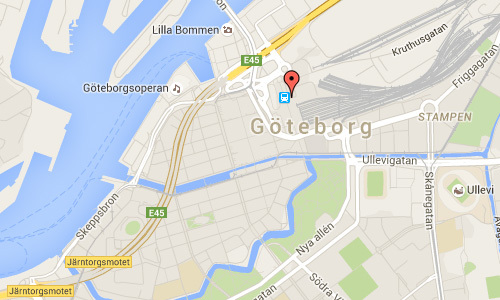 The Göteborg Central Station, Centralhuset and Nils Ericson Terminalen are a part of Resecentrum, Göteborg. 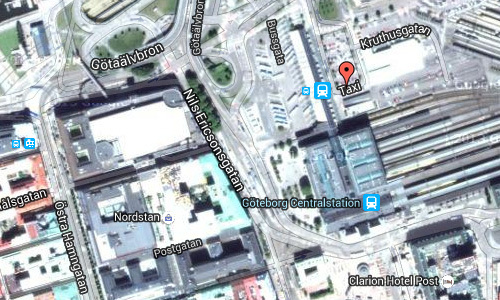 Göteborg Central Station is owned and administered by Jernhusen. More information at sv.wikipedia.org, tåg.info and www.ilovegoteborg.se.